FCA seeks to block sales of new Mahindra Roxor off-roader | Car News, Reviews, & Pricing for New & Used Cars. This week, FCA filed a complaint intended to stop the sale of the new Mahindra Roxor, claiming the Indian-built off-roader looks too much like a Jeep, particularly the original Willys Jeep from the 1940s. 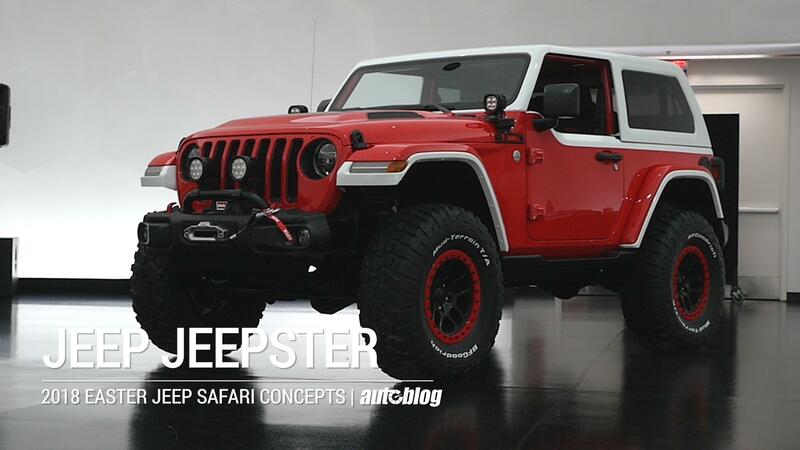 Automotive News reports that FCA is worried about both the Roxor’s design and the undercutting of Jeep Wrangler sales with a new, foreign-built model. Late last year, Mumbai-based automaker Mahindra & Mahindra announced it was investing $600 million in a production facility in metro Detroit. It’s actually just miles from FCA’s corporate headquarters in Auburn Hills. Mahindra & Mahindra plans to start selling EVs in the U.S. and has been spied testing prototype vehicles for the U.S. Postal Service. Roxors are built in India, with the parts shipped to the U.S. for final assembly. The new diesel-powered Roxor isn’t road-legal in the U.S. because of safety and emissions regulations. It has a top speed of just 45 mph, so it won’t be competing with the Wrangler when it comes to mass-market sales. That said, FCA has a point when it comes to the looks — though years ago, Mahindra actually licensed the design for the original Jeep. It’s unclear where that license currently stands.